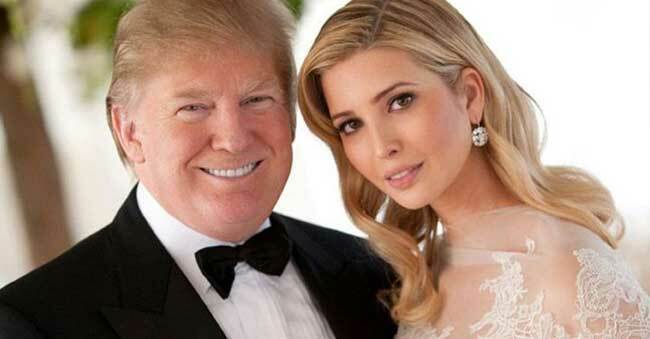 Ivanka and her film-like love story and marriage! Ivanka is creating a sensation among the young Indians. 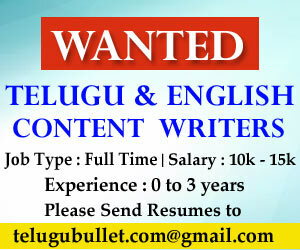 The Indian youth are highly attracted towards her style, nature, and charisma. Her recent support to Obama’s daughter testifies her character. Ivanka is known for her kind-hearted nature. An interesting part of her love-and-marriage life has become the top trending news currently. Jared Kushner (Ivanka’s husband) and Donald Trump are rivals in the real estate industry. Both of them went neck-to-neck on many occasions. Looking at the fierce situation, a middle person arranged a meet between the two parties. Ivanka attended representing Donald Trump, while Jared headed the meet from his end. What seemed to be a ‘meet-for-dominance’ slowly turned into a private and personal meet. 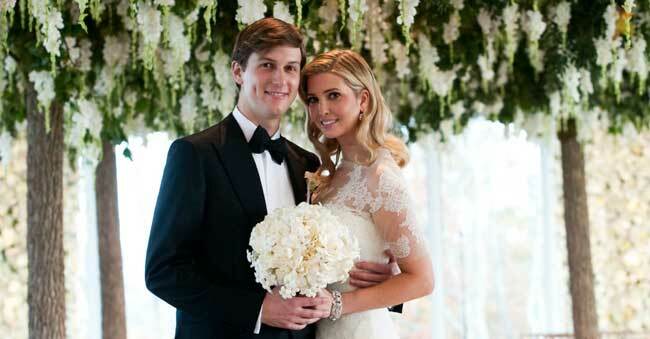 Both Ivanka and Jared fell in love with each other. When the same has been communicated to Kushner’s father, he rejected the marriage proposal citing the difference in religions. Jared belonged to Judaism while Ivanka belongs to Christianity. Things went so worse that, both almost had a breakup. But Ivanka took the first step and converted to Judaism. The maturity she has shown in handling the situation was impeccable. Who knows, there could well be a biopic on Ivanka too! Previous articleChandrababu creating a ‘Shankar Cinema’ experience! Next articleNot only Mahesh’s niece but his nephews into films as heroes!